Camellias are such a beautiful bloom. We have made crepe paper camellias, frosted paper camellias, and even felt camellias. 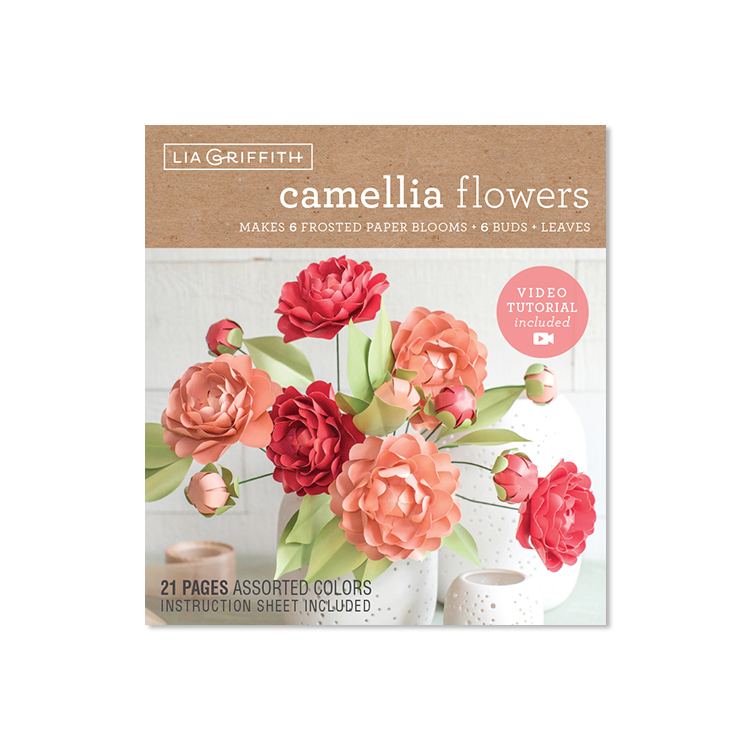 To make it easier for more people to craft this pretty flower, we developed this frosted paper camellia flower kit. 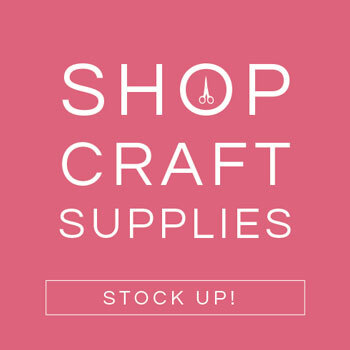 You can find this flower kit in our online craft shop. Or check Amazon! We love the layered look of the camellia. 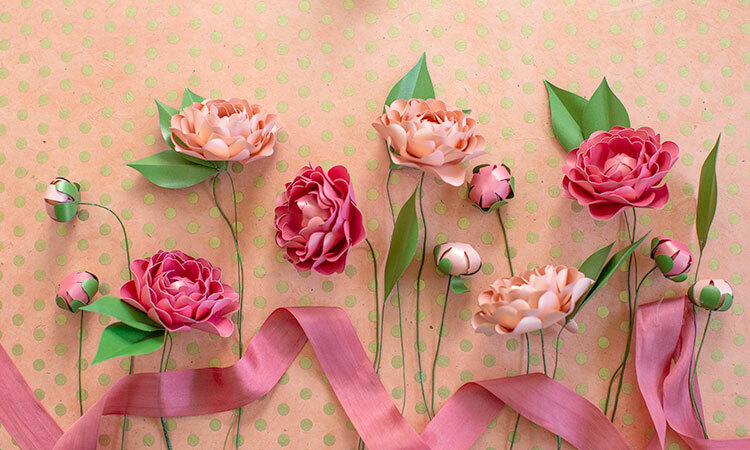 And although it may look intricate, our frosted paper camellia flower kit makes it really easy to craft these blooms. The kit includes 21 die-cut sheets of frosted paper, so all of the pieces you need for these flowers are already there and ready for you to punch out. 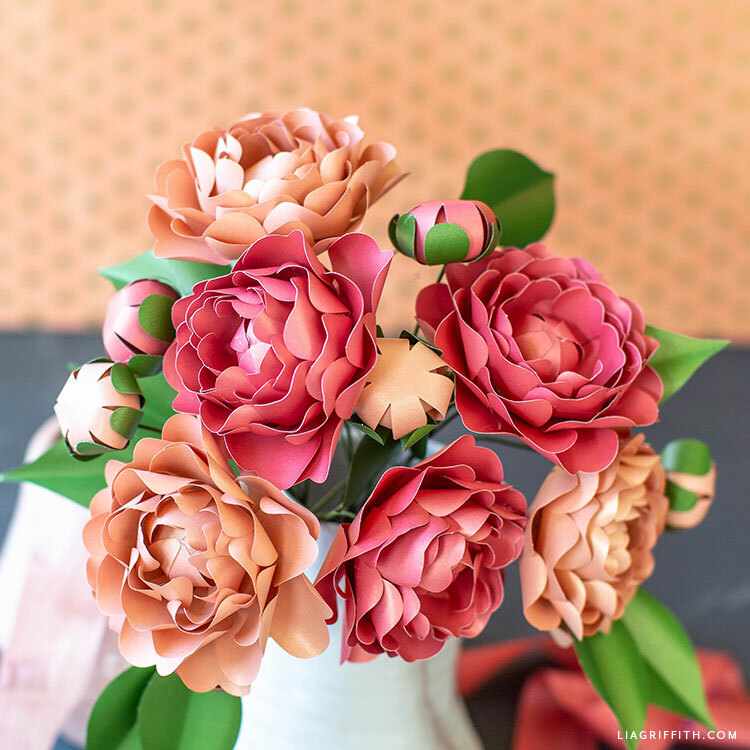 Along with the die-cut paper inside the kit, you’ll find written instructions with a list of the tools and materials you’ll need to make these flowers. 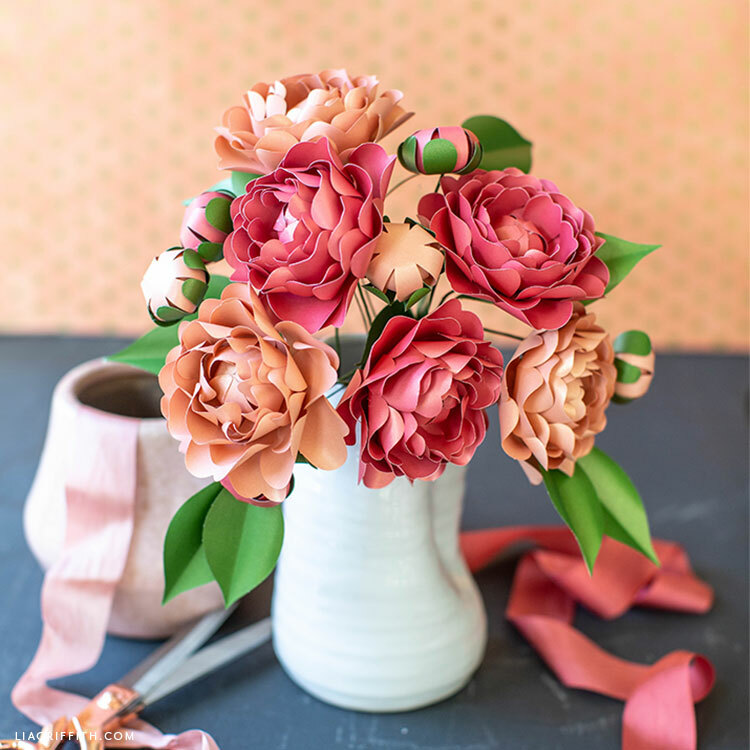 There is also a link to a video tutorial you can follow when crafting these camellias. 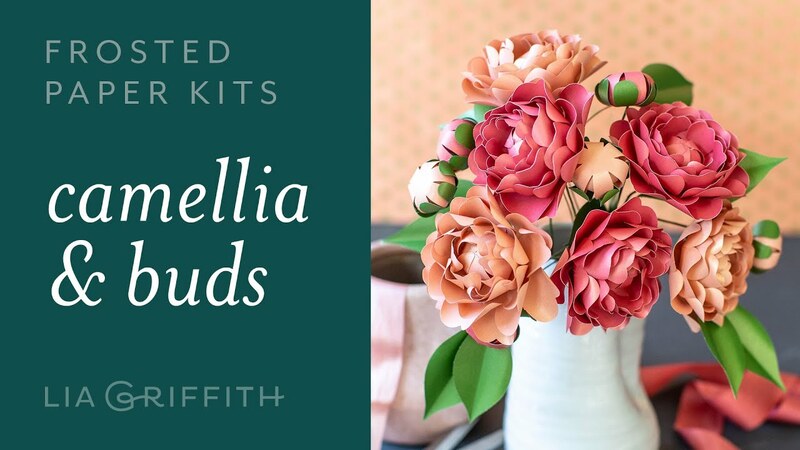 And just so you can see how simple it is to make these flowers with our kit, we have shared the video here with you as well! When you’re done making your frosted paper camellias, you can arrange them together in a vase and display them in your home. You could also skip the stems and use them to make a pretty flower garland or wreath. Whatever you decide to do, share it with us by posting photos on Instagram or Facebook with the hashtag #MadeWithLia. Hope you enjoy this craft! 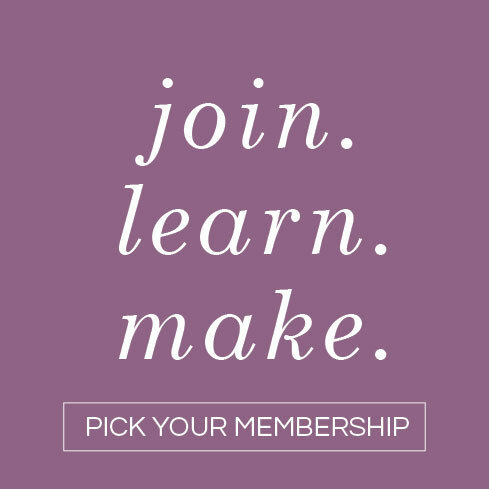 If you have any questions or feedback, let us know in the comments. 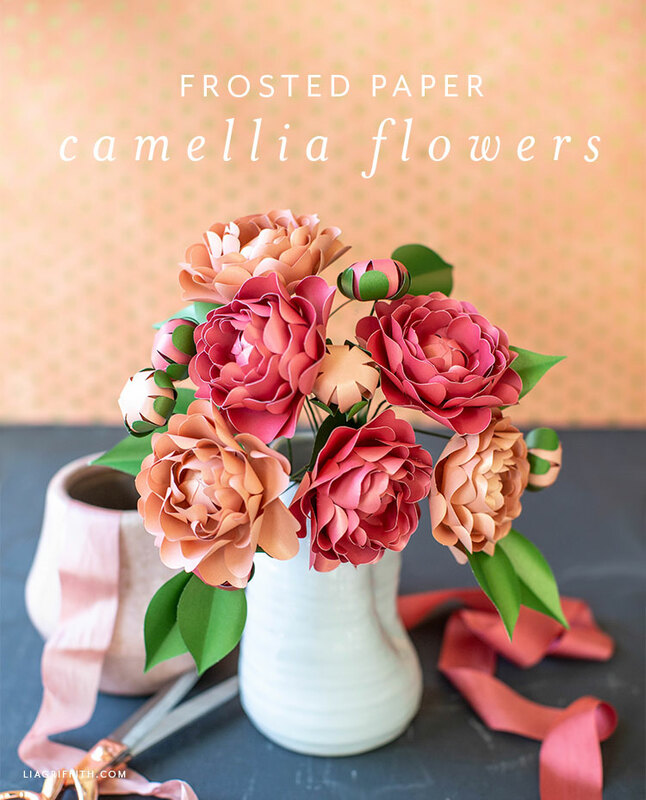 Once you’ve purchased your frosted paper camellia flower kit, just follow the step-by-step tutorial included in the kit. 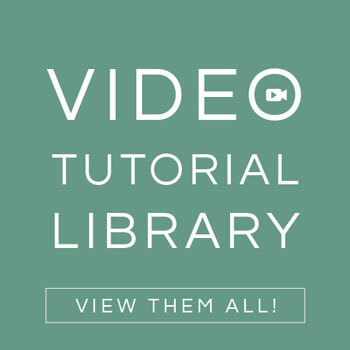 Or watch the video below!